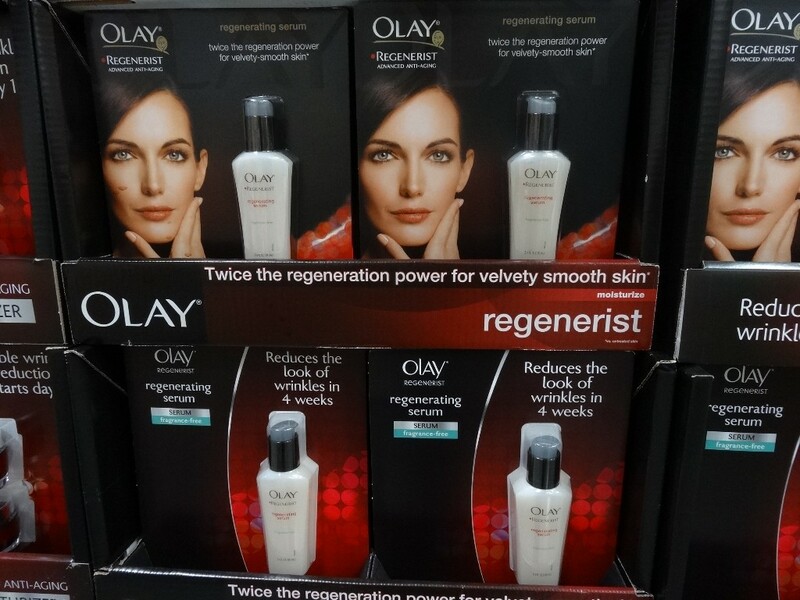 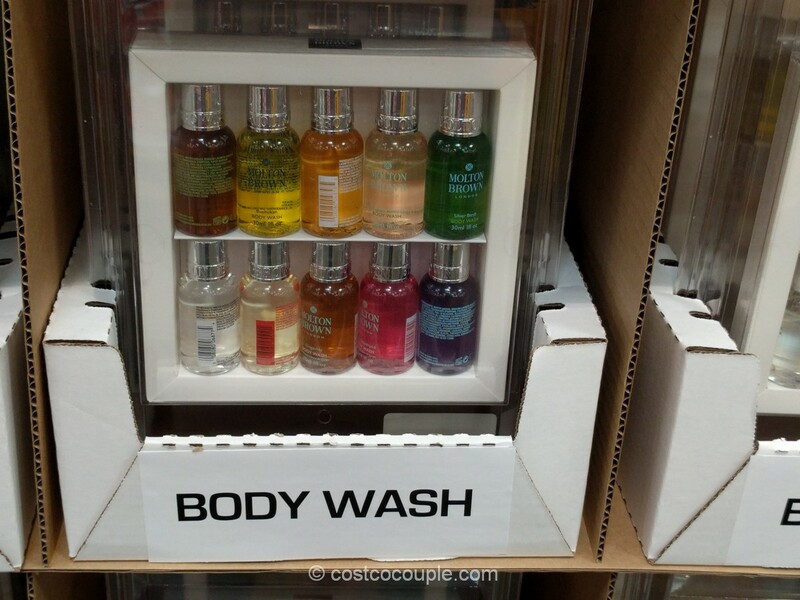 A new Olay product has been spotted. It’s the Olay Fresh Effects Cleanser and Moisturizer Pack. 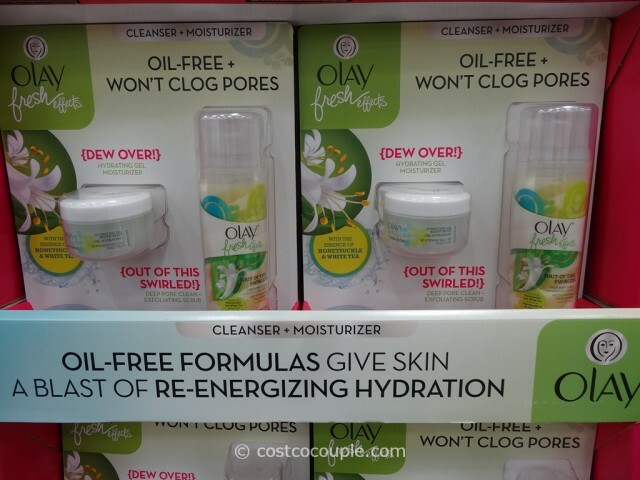 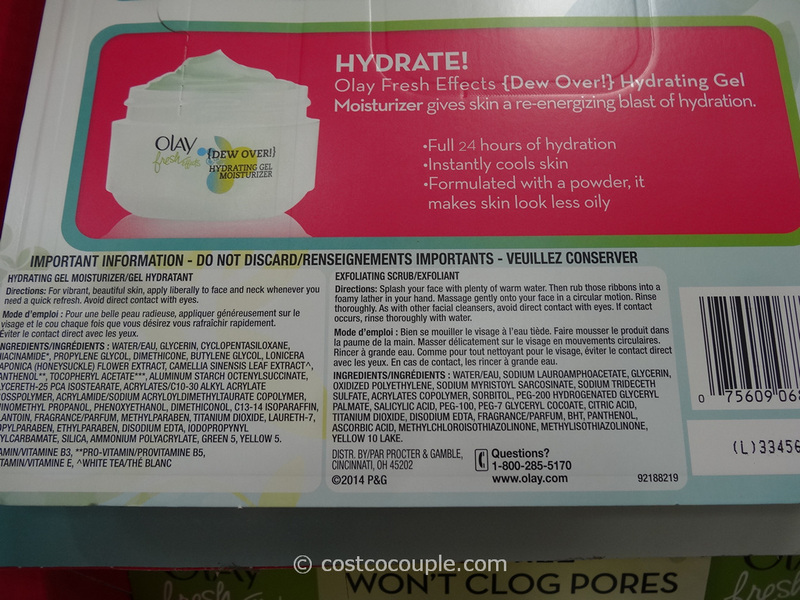 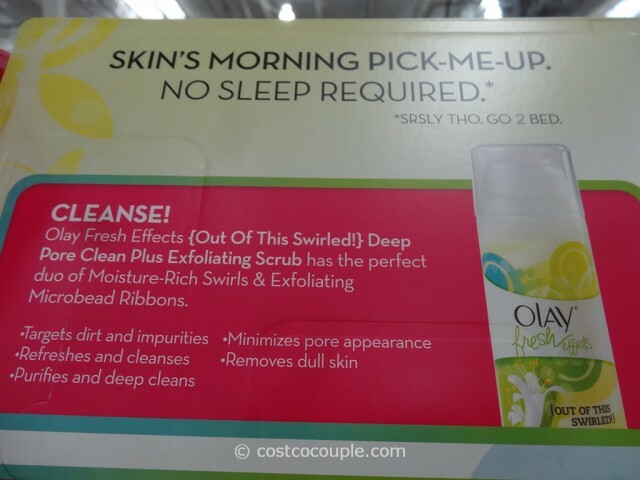 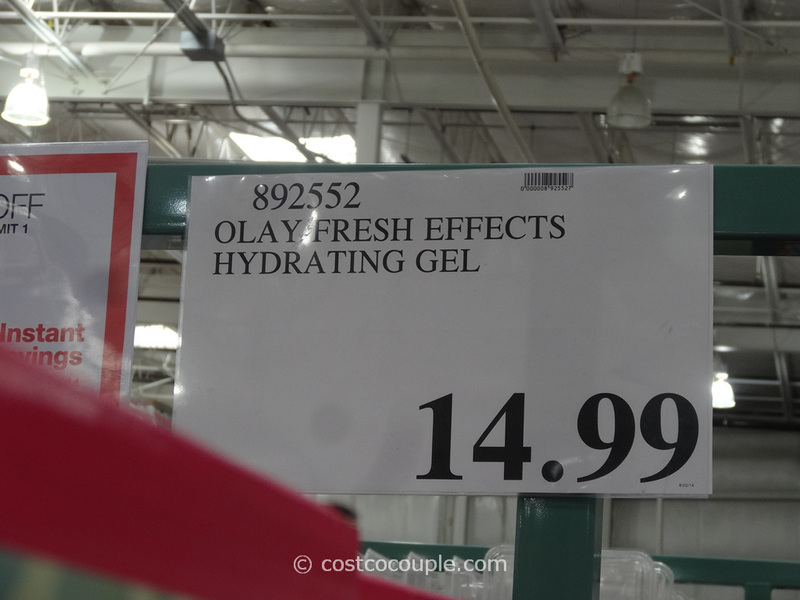 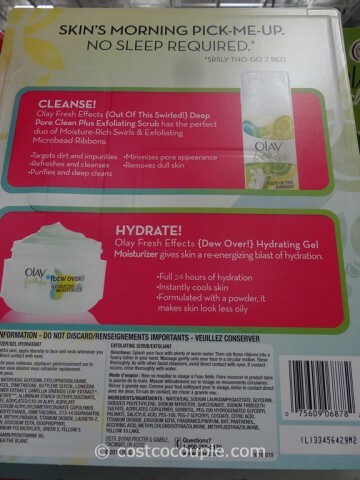 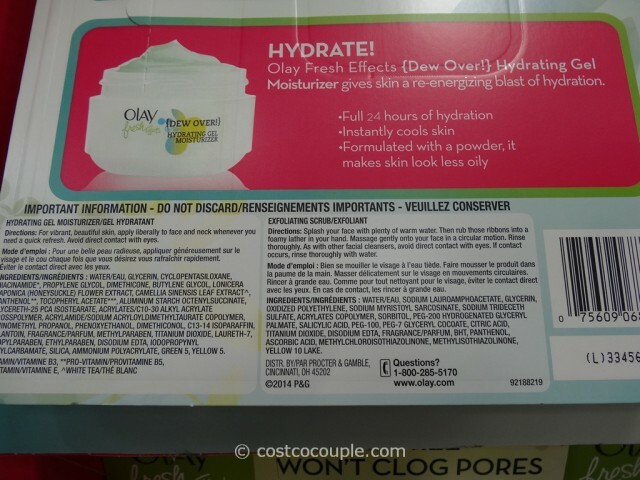 The Olay Fresh Effects Cleanser and Moisturizer Pack is priced at $14.99.